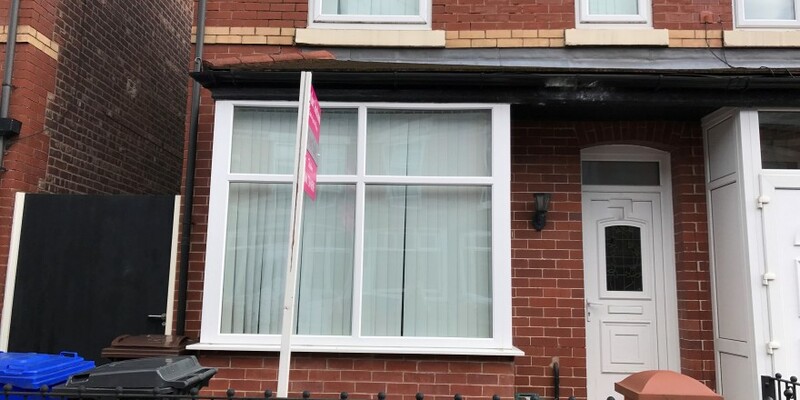 Taylor Jackson are delighted to offer this 3 bedroom property. Providing high quality accommodation close to the university and excellent transport links to city centre. 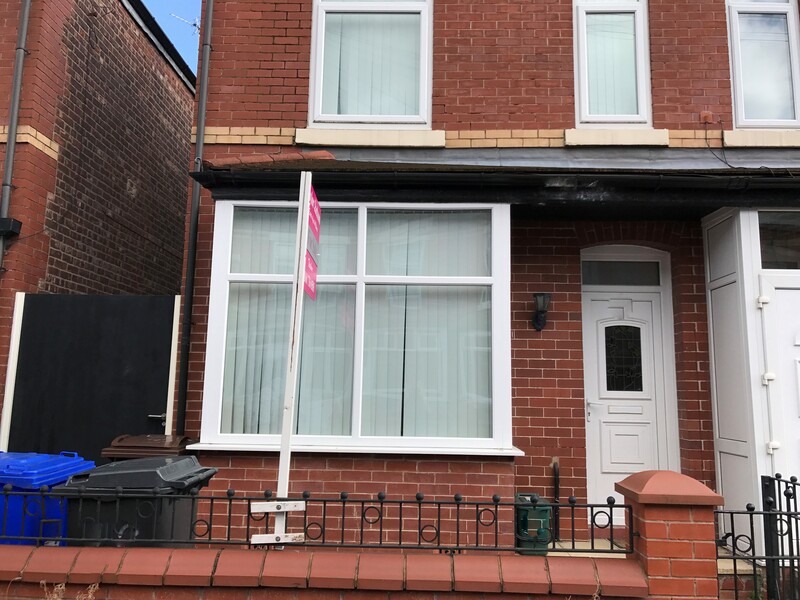 The property is fully furnished and the spacious kitchen is inclusive of all white goods including washing machine, cooker, fridge freezer, microwave and toaster. All 3 bedrooms are in excellent condition providing bed, wardrobe, desk, chair, bedside cabinets and chest of draws. Excellent transport links are available from Haddon Street to both University of Salford and Manchester city centre.